Hire the professional electricians at Keller Electric Ltd for your next project. We handle all your residential and commercial electrical needs from wiring a new home to updating a retail store with more energy efficient lighting. Call Keller Electric Ltd in Kitchener to request an appointment. Have a power outage? 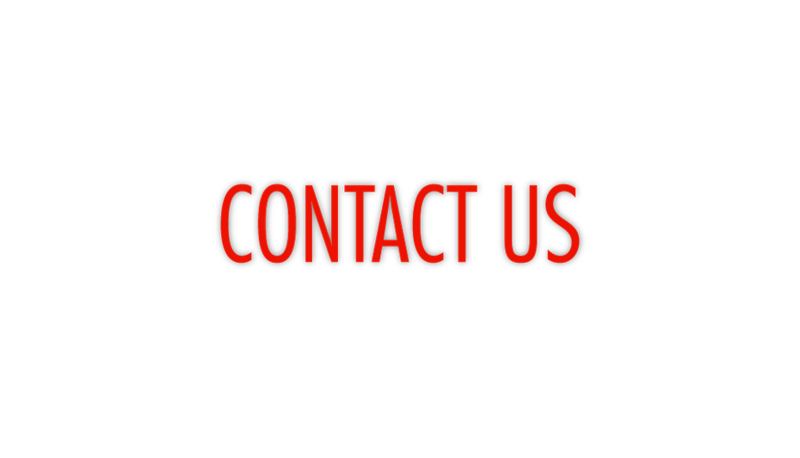 Contact us and request emergency electrical service 24 hours a day, 7 days a week. Use our handy contact form to email us. Just leave your name, contact information, and your questions or comments. We will reply promptly.